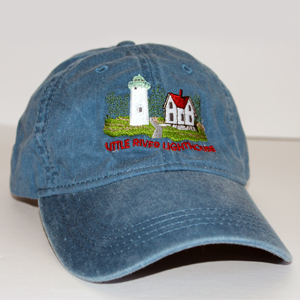 This sweatshirt features artist Pam Britton’s winter at Little River Light. 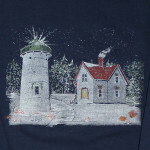 This sweatshirt features artist Pam Britton’s winter at Little River Light. 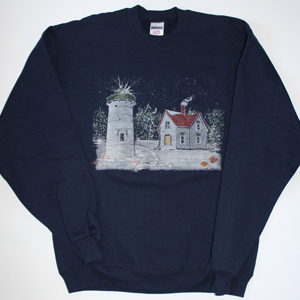 The navy sweatshirt is a 50/50 blend. 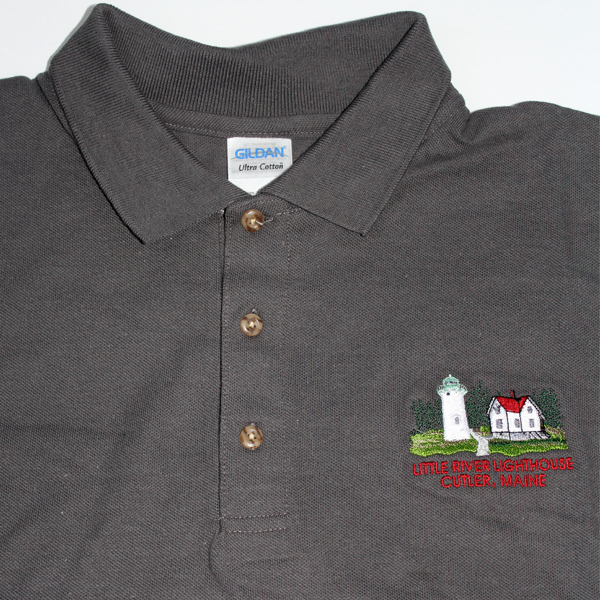 Limited quantities…get yours today!